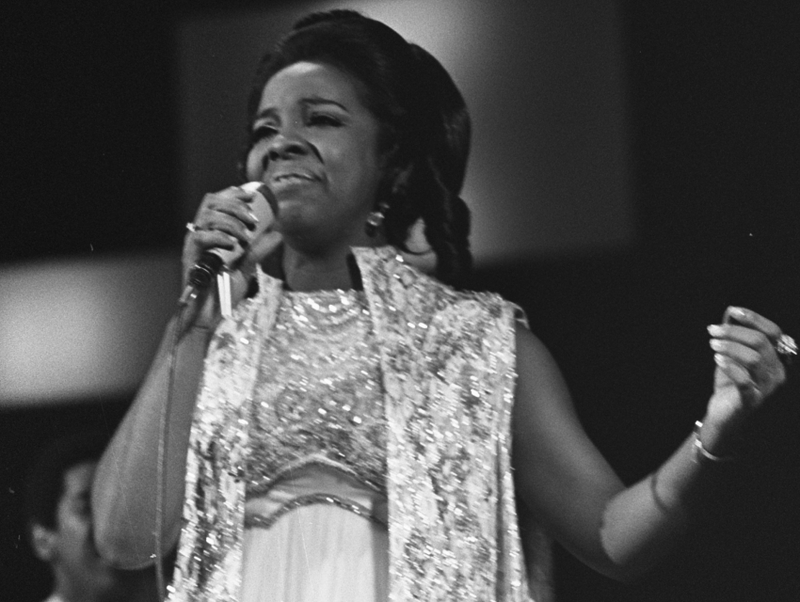 With a powerful voice worthy of the seven Grammy awards that she has earned, Gladys Knight began her incredible career with the help of a few eager, faithful and talented back-up singers known as The Pips. Throughout the years, Knight has recorded more than 30 albums and climbed to the top of the charts in pop, R&B and adult contemporary. Knight continues to perform her hits, both new and old, and has also branched out to film, television and stage.